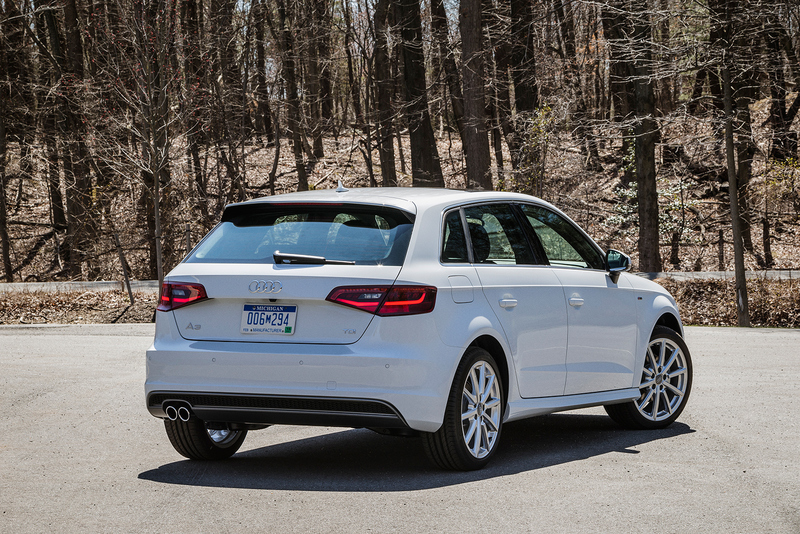 Audi of America just announced that the new Audi A3 TDI Sportback will making its debut at the 2014 New York International Auto Show and will be coming to the United States in the summer of 2015 as a 2016 model year. That in itself is a bit surprising since their initial onslaught on to the market has been the A3 sedan and the Sportback had been seemingly relegated to e-tron plug-in hybrid duties. There has been quite a lot of complaints, gripes and moans from the Audi enthusiasts regarding the lack of the new Sportback coming to the United States. The fact that the Mr. Keogh stated and acknowledged that is welcoming. Having said that, there will continue to be wishes, gripes and moans of the lack of quattro and/or a manual gearbox option in the new A3 TDI Sportback, or the lack of a manual in any of the new A3 models. Based on a few conversations that I’ve had, TDI and quattro looks like it’s more of an engineering issue due to the EPA requirements of urea injection and fitting that into the rather compact confines of the A3 Sportback. Why would that be an issue in the A3 Sportback and not in the recently announced MQB platform mate Golf TDI Sportwagen with 4Motion? 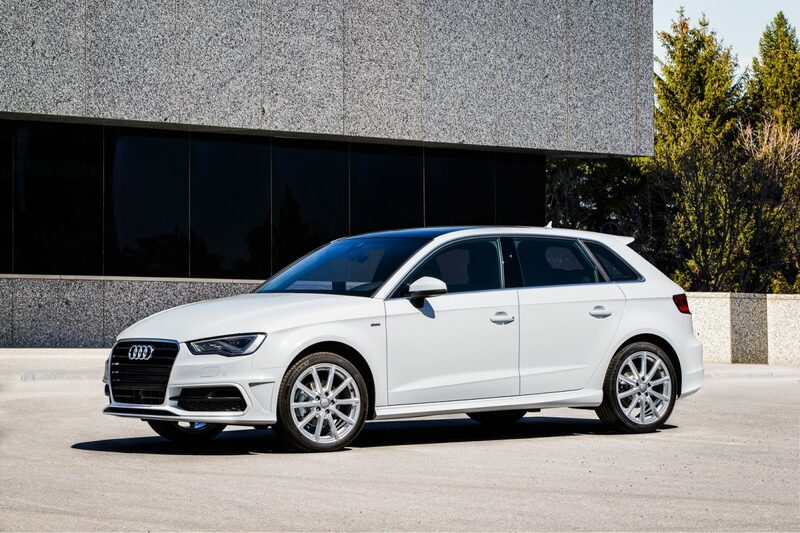 As mentioned, the A3 Sportback is a pretty compact package compared to the Sportwagen formerly known as the Jetta Sportwagen. Remember, the MQB platform allows for some customization of the platform, but certain components and “modules” are fixed. The A3 TDI Sportback is a premium, compact hatchback that pairs fuel efficiency and coupe-like looks with the utility of a crossover. Photos used in this article were sourced from the Audi Pressroom, where the full press release and additional photos can be found.